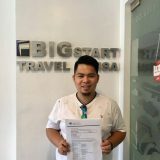 WHAT IS Flytpack Travel Wi-fi? 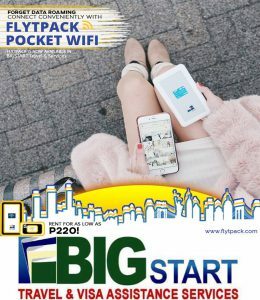 Flytpack Travel WiFi is a personal wireless modem that connects amu WiFi-enabled devices to the internet with a secure network connection. Think of the WiFi you have at home, just smaller, in a pocket size version. You can connect your laptop, tablet and mobile phone to the inter net while you are traveling overseas, anytime, anywhere. It saves you from costly data roaming, WiFi hunting and loads of prepaid SIM card credits. 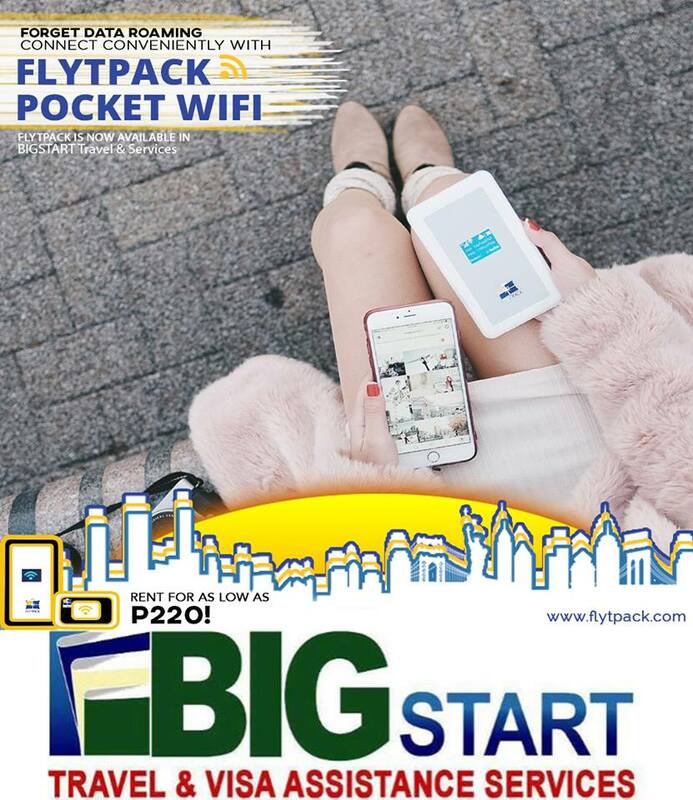 FLYTPACK Travel WiFi is pre-configured and does not require any complex installation. 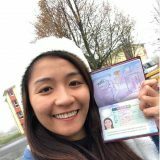 Travel light and easy with Flytpack! What are you waiting for? 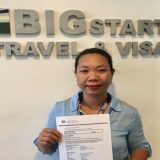 Contact BIGSTART now!